Over the years we have taken a huge pleasure in performing with many of the world’s great blues artists who later have become our lifelong friends, partners and mentors. 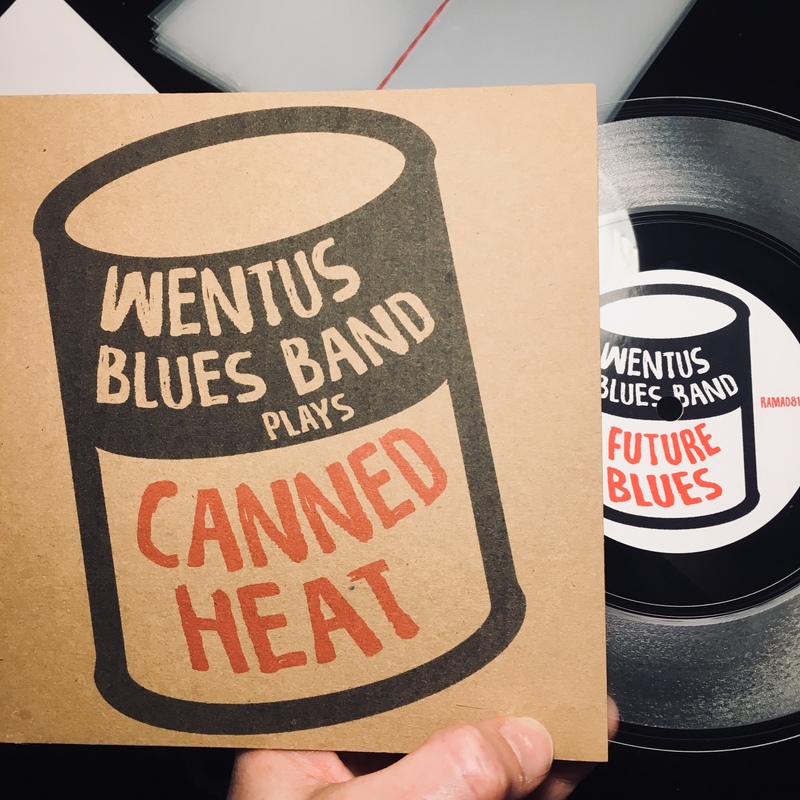 On this vinylsingle we want to especially honour CANNED HEAT by playing our favorite tracks written by these cool cats. We hope you enjoy the results as much as we did when recording and playing them.